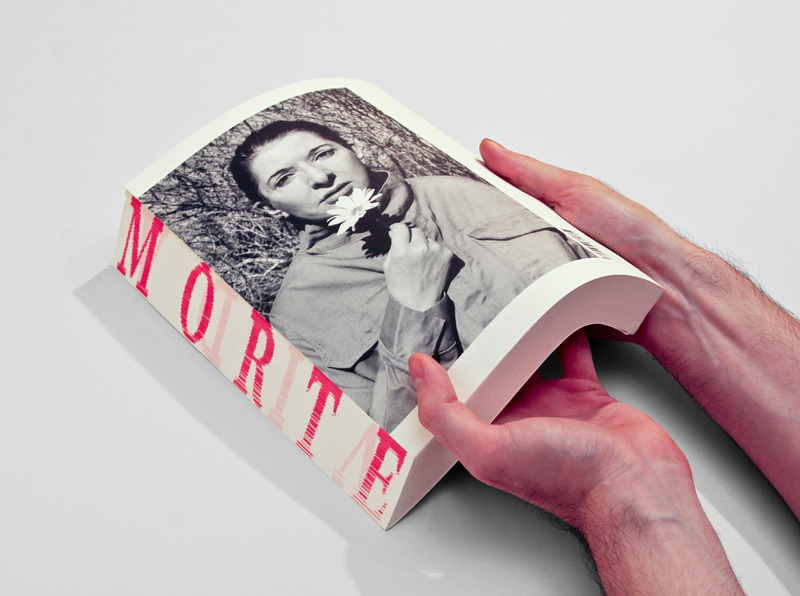 The design was developed around the concept of time passage, a central question on Marina Abramović's performative works, clearly stated in the biography’s title: When Marina Abramović dies. As the reader reads the book, the word VIDA (life) can be seen at its right edge. By moving along the book, the word VIDA fades as the word MORTE (death) grows at its left edge. The cover brings the description of the performance desired by Marina for the event of her death, which gives the name to the book.